Having founded Farrow & Farrow with husband Peter in 2013, Emma is a uniquely qualified expert with a 1st Class Honours Degree in Building Surveying, offering accurate property valuation based on her wealth of experience. Combined with an unsurpassed drive to see Rossendale’s property market and the Valley as a whole, develop and improve the area for all its residents. With a passion for New Homes and Development, Listed Buildings, Heritage and supporting the community in any way she can, Emma also has strong links to Rossendale Hospice as a member of their Corporate Ambassadors Group, Rossendale Rugby Club and Haslingden High School. 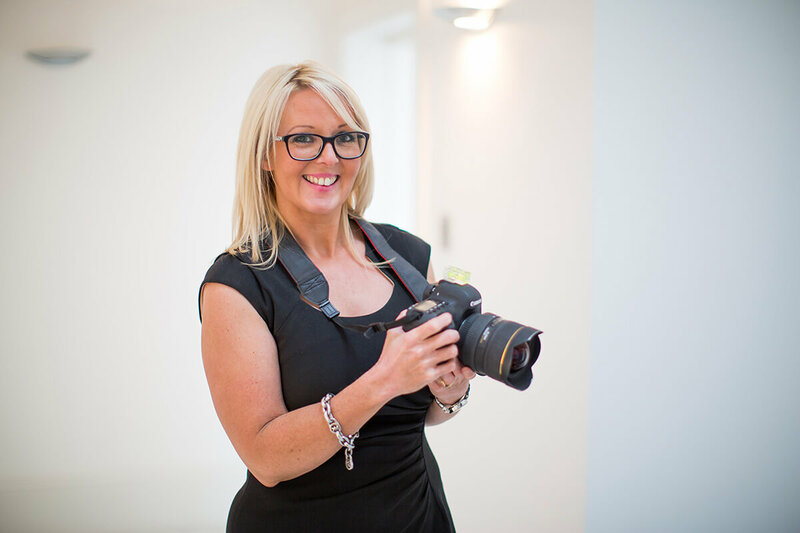 As well as having been a guest presenter on property shows ‘Million Pound Properties’ for Channel 4 and ‘Wanted Down Under’ for the BBC, Emma is also a qualified property photographer who is always searching for the very best way to publicise and advertise our clients’ property.